Hours: Monday to Friday from 10h00 to 16h00 or by appointment. 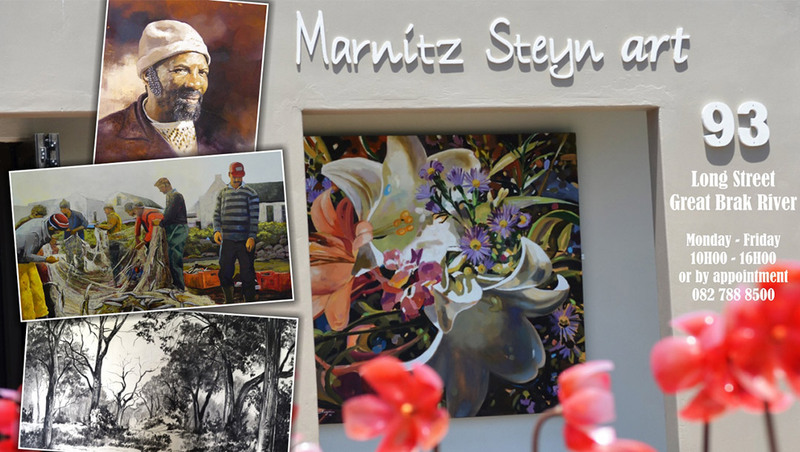 The Marnitz Steyn art gallery is a family affair showcasing paintings and other pieces of art created by the talented Steyn family. 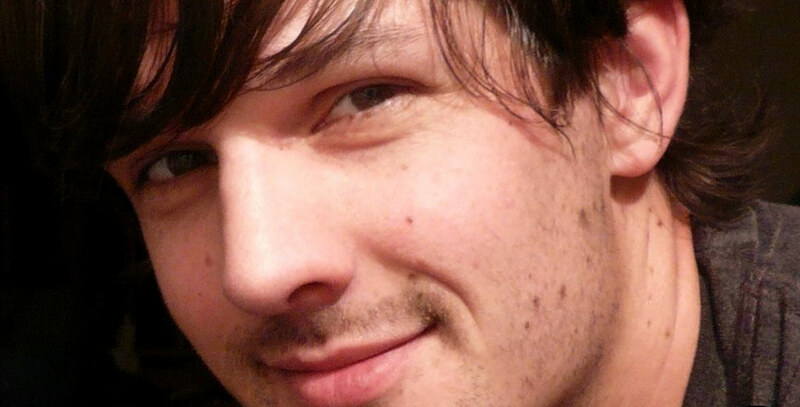 Young artist Marnitz (32) specializes in paintings and sculptures and works mostly on commission. His father Kallie does woodturning – creating beautiful wooden bowls, plates, candle holders and other objects for the home – while his mother Mara uses her artistic talents to produce stunning woven articles. 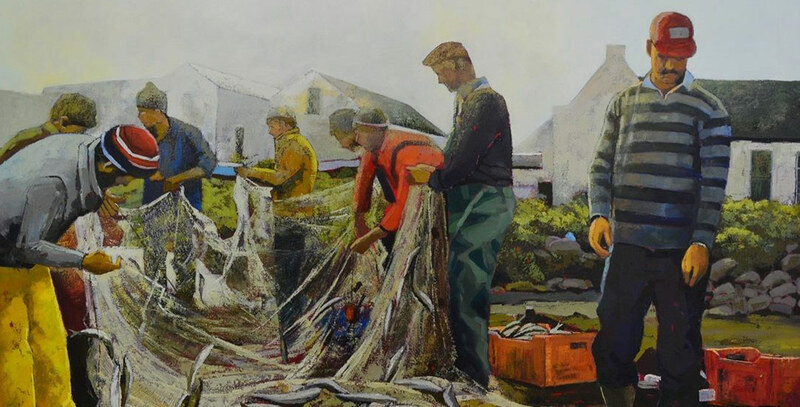 Marnitz attended the Jacquey Theron Art School from 2001 to 2007 and in 2004 he was the winner of the Alette Wessel Kunskamer Competition for New Artists. He also received the Anton Smit Shield, and was commissioned by Sanlam in 2012, 2013, 2014 and 2015. 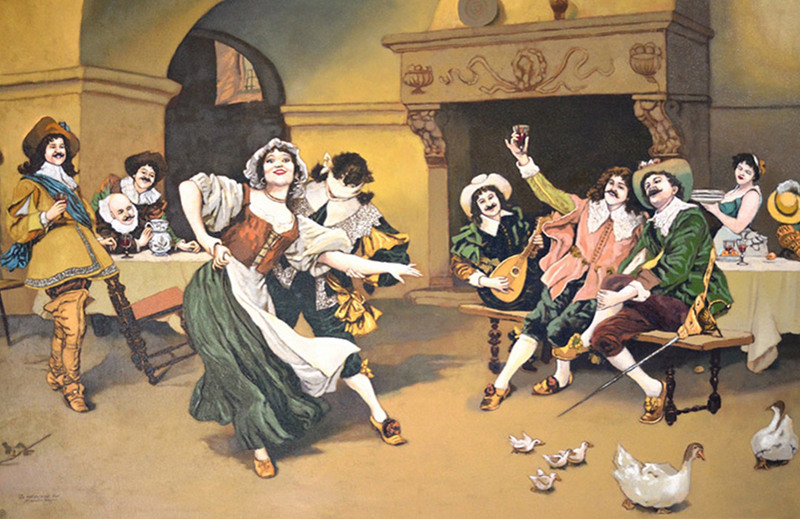 Marnitz also specializes in the restoration of oil paintings. 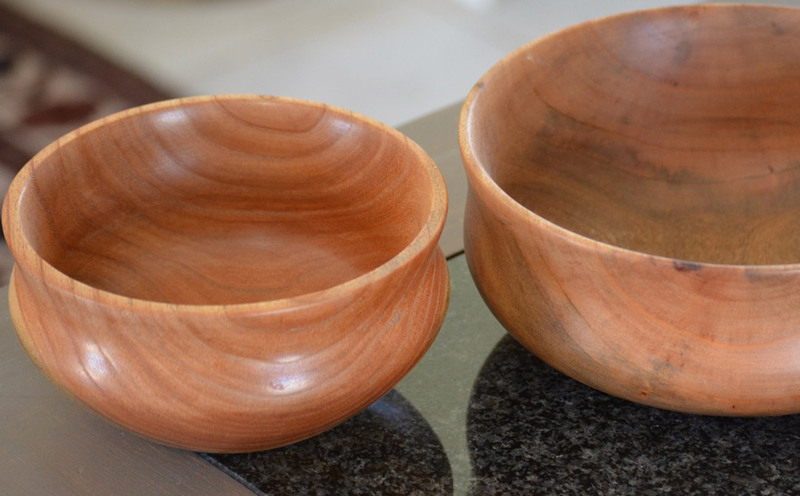 Kallie does woodturning – creating beautiful wooden bowls, plates, candle holders and other objects for the home. 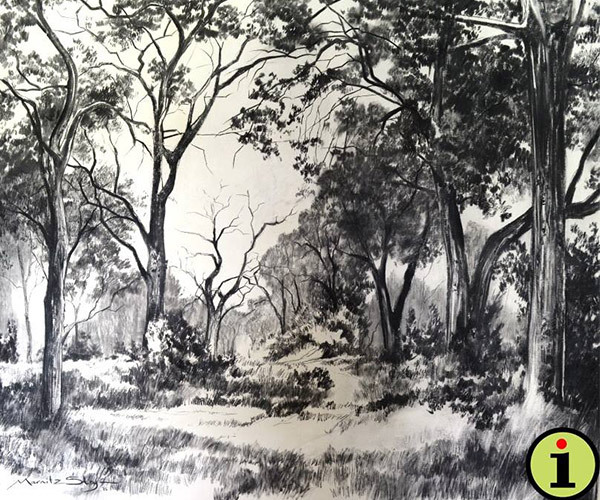 In 2005 Marnitz had his first solo exhibition at Aluvi House, Pretoria. 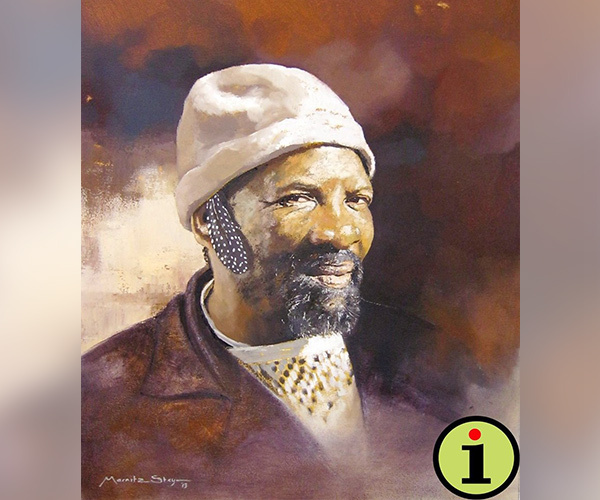 Although the art gallery that carries his name has been in Long Street for a while, Marnitz has only recently decided to make the Garden Route’s quaintest village his permanent home. 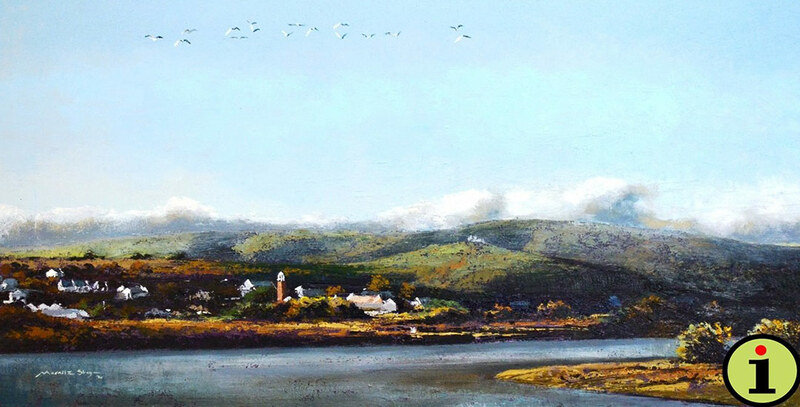 He loves nature, the outdoor life, cycling and kite surfing – so this is the perfect place to be!